What do you think this DJI Spark Quickshot and Gesture Control Flight Test Review video? I really like the Spark. It’s a fantastic vacation drone, and I’ve been using it a lot while I’m currently on vacation. But there are some idiosyncrasies that you’ll need to be aware of, or you might get discouraged with it. Although easy to use, it does take significant prior practice to properly utilize the features of this quadcopter. Don’t expect to take it out of the box in the morning and depart on your vacation with it that afternoon. You’ll need to fly it and practice with at your local park to “learn” its features. – This is the ultimate selfie and vacation drone. With practice, you can easily get this in the air in seconds to take photos in gesture control, and about a minute for videos/photos with the DJI Go 4 app. – 1080p/5MP camera with two axis gimbal. Not really for professional photography, but more than good enough for vacation selfies and videos. Very sufficient for my purposes. – Optical flow sensors holds the quadcopter’s position very well at low altitude. Sensors primarily come into play for gesture control rapid hand launches, where the quadcopter hasn’t had enough time yet to gain sufficient GPS satellites to maintain position. 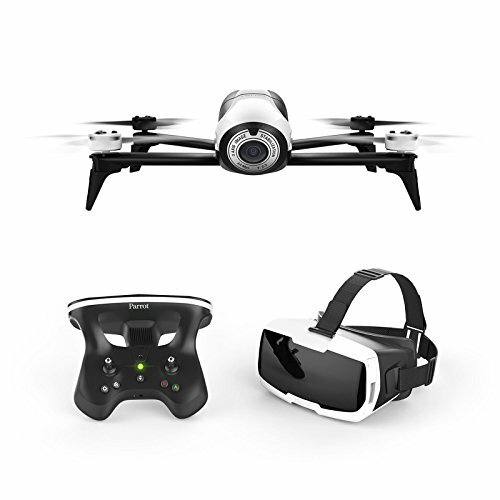 – Has Intelligent Flight Control “Quickshot” modes that are specific only to the Spark. These include Dronie, Circle, Helix, and Rocket. 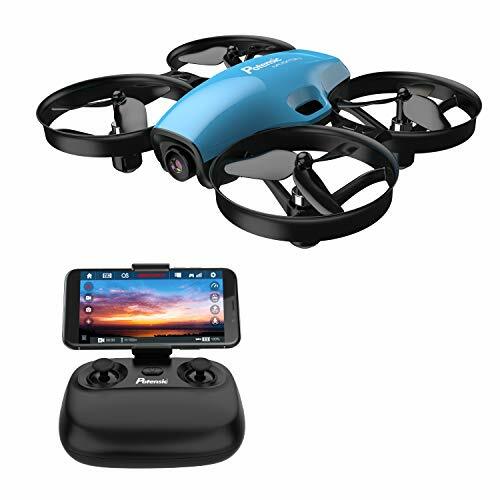 – Gesture Control (also specific only to Spark) enables rapid selfie aerial photos. 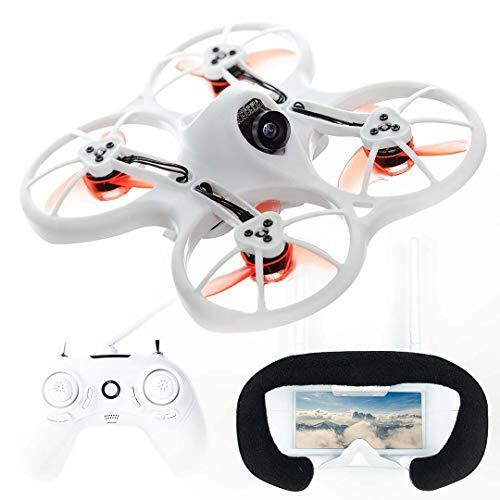 – Also includes other Intelligent flight modes not demonstrated in this video, including ActiveTrack, TapFly, Tripod, and ground launch Gesture Control (used such as on a windy day). 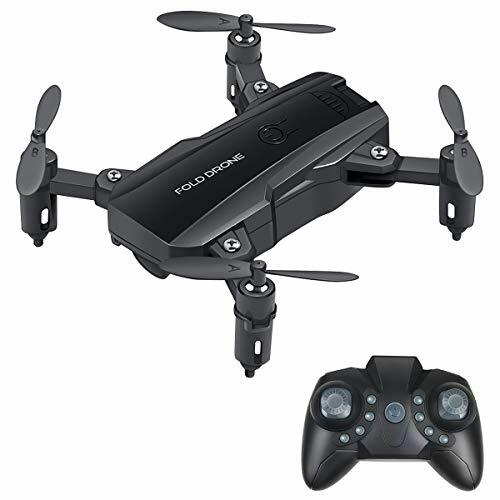 – Some features of this quadcopter have to be manually turned on in the app’s menu settings to work. You may think that the quadcopter is defective, but that’s not the case. One example is Enable Advanced Gesture (hand launched gesture control), which has to be manually turned on in the DJI Go 4 app’s “visual navigation settings” (it should be on by default IMO). Another is “enable backward flying in active track” (if not on, follow me will not work properly). – The reason why active track backward flying doesn’t work by default is that there are no backward facing obstacle avoidance sensors. It is very easy to accidentally run into a tree if you’re not aware of this limitation. Also be extra careful using “Dronie” Quickshot mode, as I’ve already hit a tree with this backward flying feature. – The Gesture Control feature currently can only take photos. Hopefully a future firmware/app update will provide a much needed ability to also take videos by gesture control. – Gesture control photo shots will not work if you previously turned off the quadcopter and app while the Spark was set to video mode. This is an uncorrected bug of the current version of the quadcopter’s firmware (as of 7/23/2017). Watch video to see how to correct and make sure that your gesture photos will work. – Don’t recommend hand launching the Spark in wind. Watch video to see why (if you value your fingers). If a windy day, use the app to launch from the ground, and after launch select Gesture Control in the the intelligent flight modes menu. Be sure to share this DJI Spark Quickshot and Gesture Control Flight Test Review video! 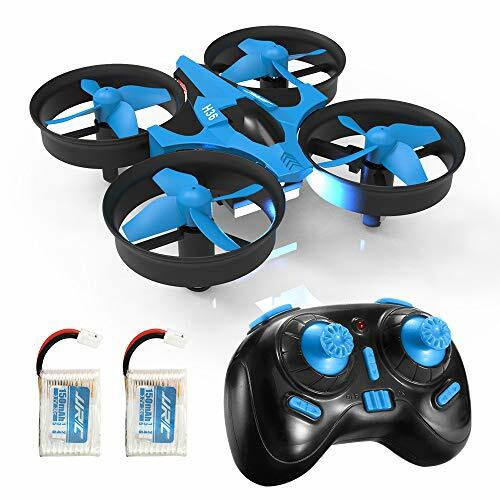 ← KingKong 110GT Nanotech 450mah 3S Virhuck 5 8Ghz FPV Watch My Kid Flying Too!